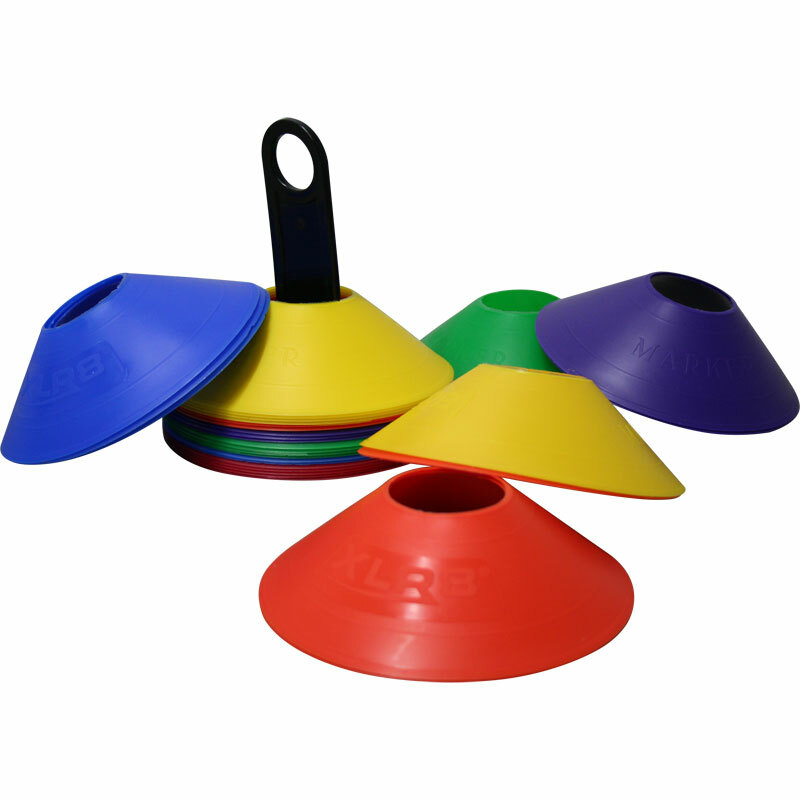 The PLAYM8 ® Saucer Cones are lightweight markers which are ideal for games activities and area marking. They are durable and will simply pop back into shape when stepped on. Various colour drill activities can be played simply by calling colours for children to run to. Sold as a pack of 30. Complete with storage and carry handle. Dimensions: 19cm diameter x 5cm high.